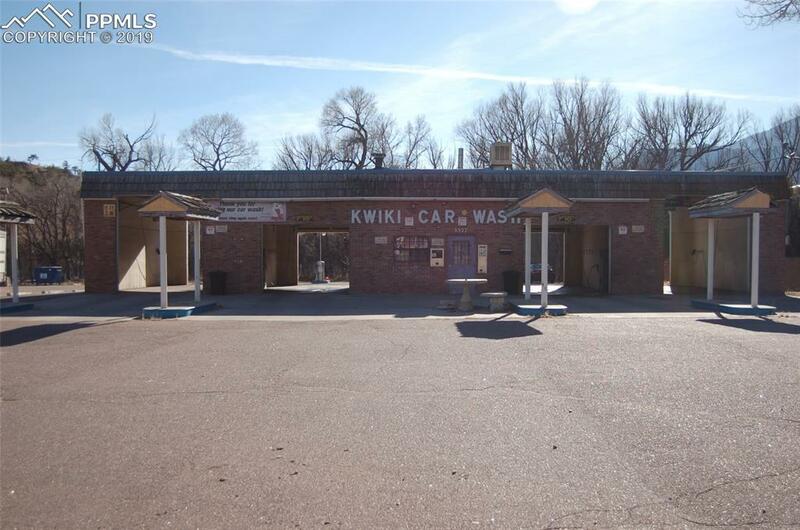 Currently the Kwiki car wash, this property would be an ideal location for fast food, retail, or a restaurant. 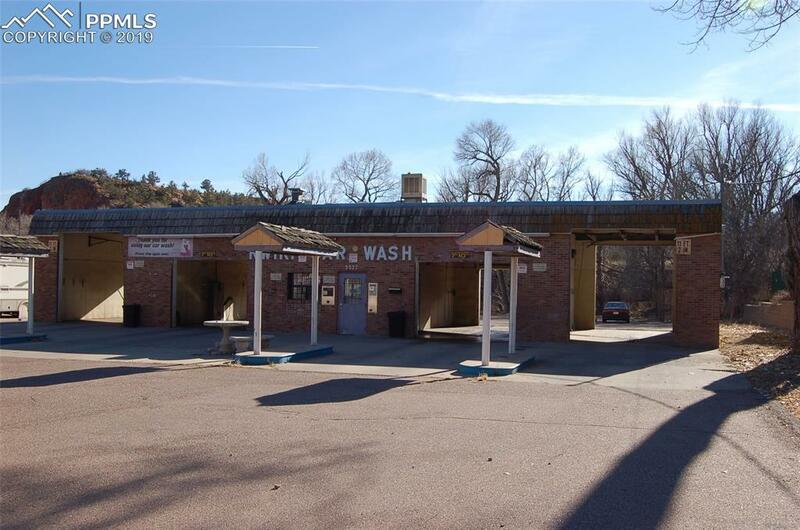 Located between Old Colorado City and Manitou Springs on Colorado Ave. 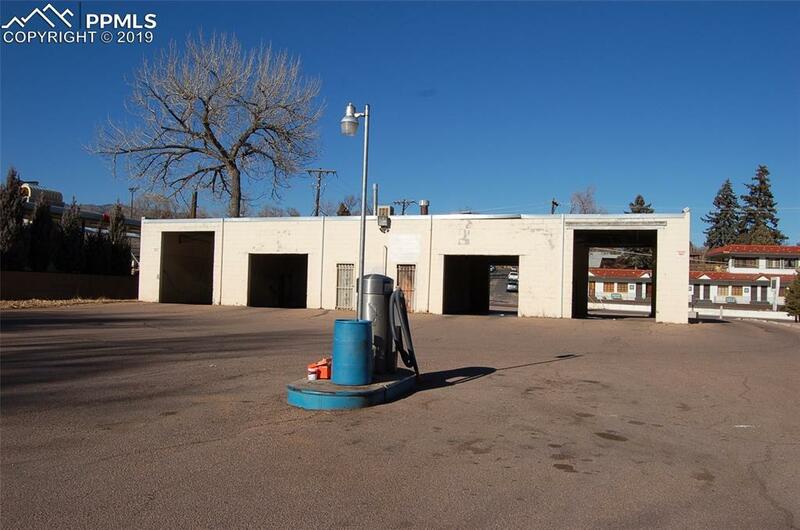 Listing provided courtesy of Trent Properties Llc.